From expert tips to hundreds of pictures and ideas to our state-of-the-art showroom, our passion and attention to detail will help you create the kitchen renovation of your dreams. A kitchen renovation is one of the most exciting projects a homeowner can embark on. After all, today’s modern kitchen has evolved from a utilitarian cooking zone into an entertaining and living space that is the most popular room in the home. What is your main goal for your kitchen remodel design? For example, is it more storage, more counter space, an open sight-line to the living or family room or something else? What do you like about the kitchen you have now? What do you dislike about the kitchen you have now? What type of investment do you want to make in your kitchen renovation? Keeping these goals front and center throughout the kitchen remodel design process will help you make the right decisions moving forward. 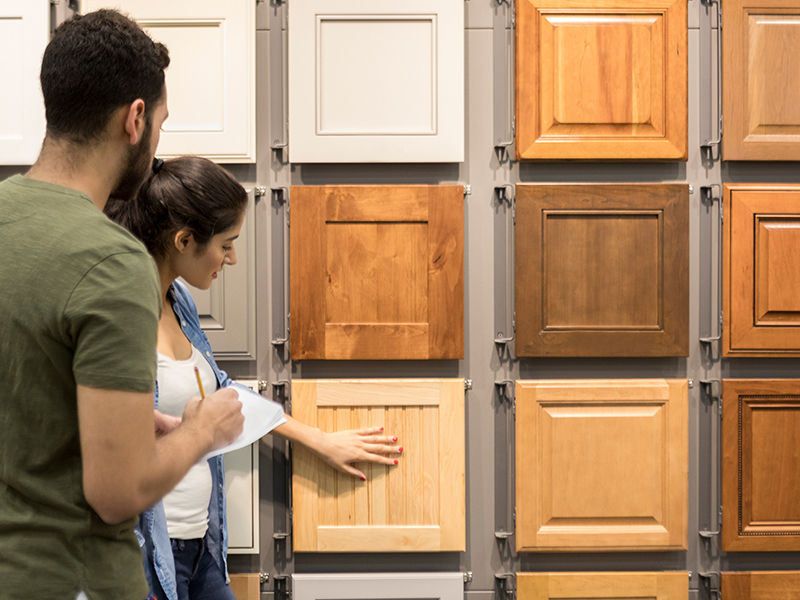 Finally, browse through the hundreds of pictures and ideas on our site, visit our state-of-the-art showrooms and meet your personal Kitchen and Bath project manager to guide you through the process.